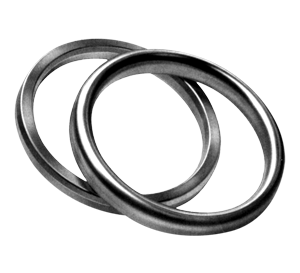 Sara metallic Ring Joint Gaskets are suitable for high pressure and high temperature applications. 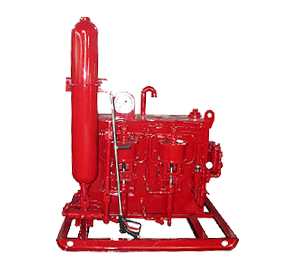 Oilfield equipments - offered by STS Products Inc. worldwide in Houston and various locations of USA. 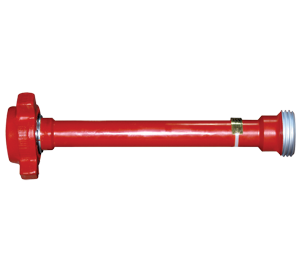 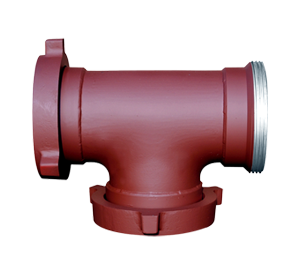 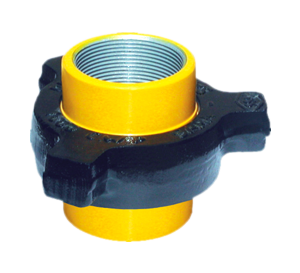 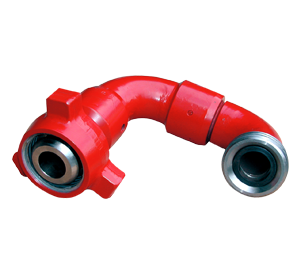 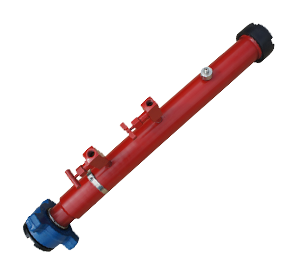 The wide range of oil field products supplied by us includes Hammer Unions, Swivel Joints, Swivel Joint Loops, Pipe Joints, Integral Union connections, Spools & Adapters, Flanges, Tees, Crosses, Ring Joint Gaskets, Frac Subs, Studs, Nuts, BOP Accumulator Units, Remote Panels Hydraulic Tongs. 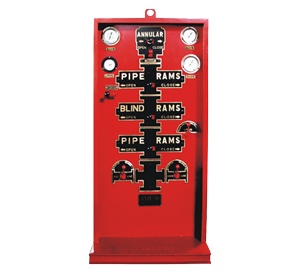 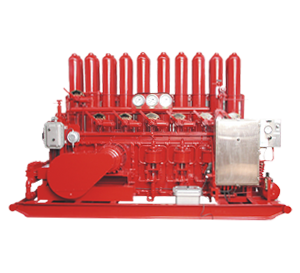 Power Units, High Pressure Test Units, Pressure Wash Units, Manifolds, Sucker Rod Pumping Units. 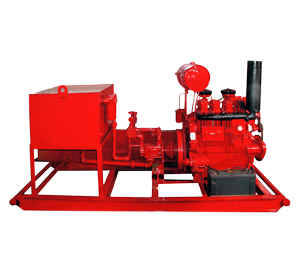 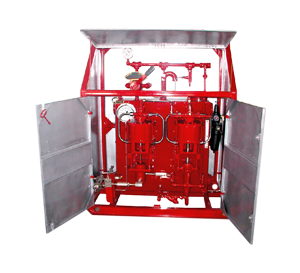 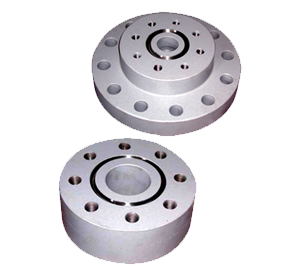 These oil field equipments are manufactured by Sara SAE an API approved manufacturer using the latest design techniques, CNC machines and are monogrammed under various API certifications. 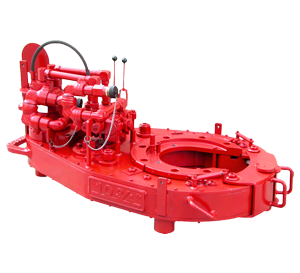 Its quality system is accredited under ISO-9001 certification. 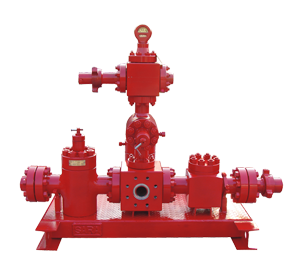 With more than 30 years of experience and 650 employees, quality and customer satisfaction is of utmost importance to us.